How May We Help You!? Looking to purchase in a specific region? Check out some of the properties we have to offer. Give us a call to help get you where you want to be. 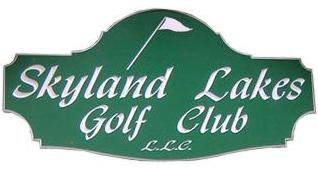 THE ONLY GOLF COURSE ON PINE ISLAND!! Only seven miles south of Bobby Jones Expressway on US Highway 25 in Augusta. 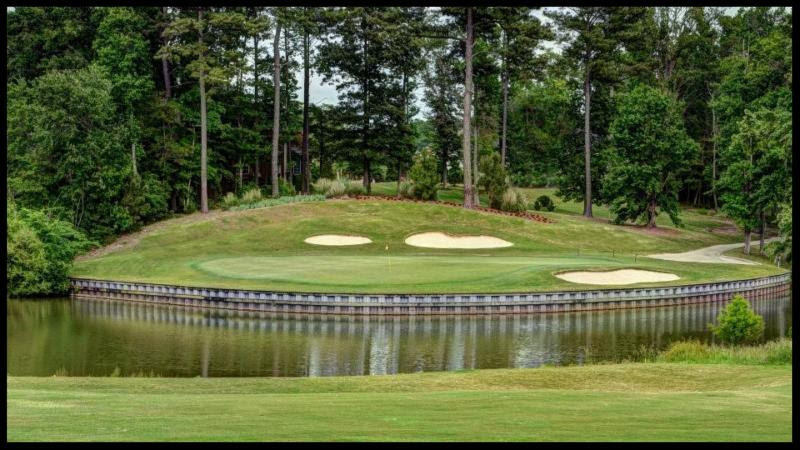 Pointe South Golf Club was developed on a beautiful tract of rolling terrain, featuring 8 lakes, mature pines, dogwoods and over 4,000 azaleas. 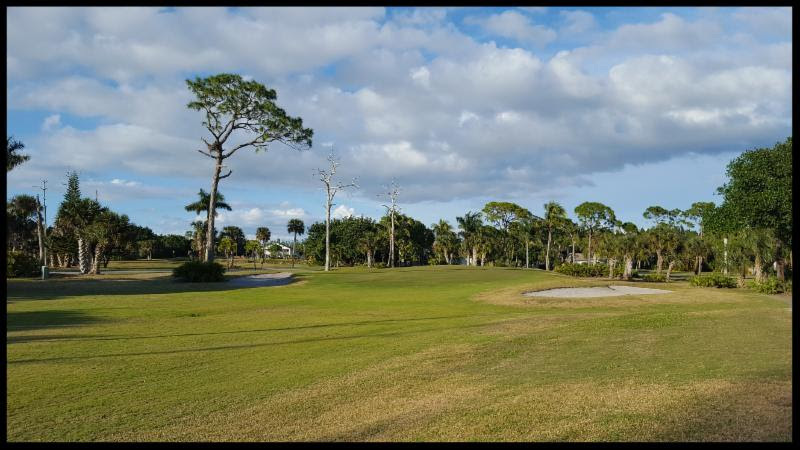 Two COASTAL golf courses selling as a whole. 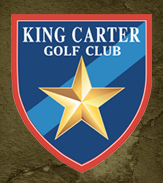 The Seller is offering two 18-hole semi-private courses for an unbelievable price! Both are located near the Georgia coast and finely conditioned. Confidentiality Agreement required for more information. 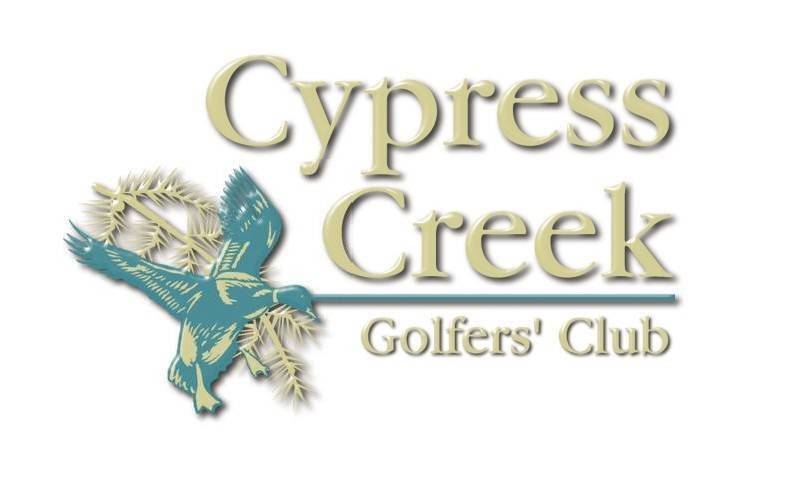 Two upscale north Georgia courses for sale. One with lodging and one with real estate. Confidentiality Agreement required for additional information. 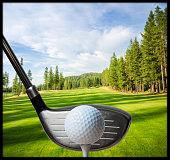 Course - 712 acres of beautiful scenery!! 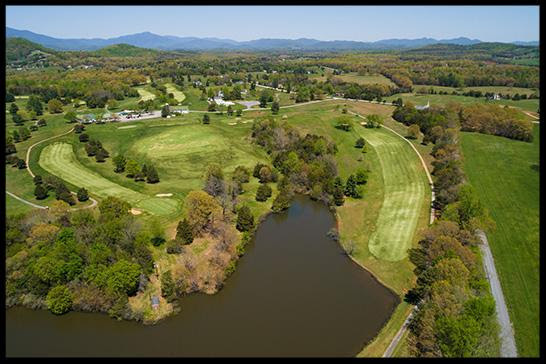 This unique income-producing investment opportunity is nestled along 13.5 miles of beautiful Smith Mountain Lake shoreline. 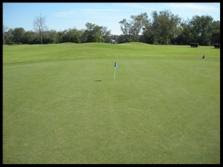 The estate is being offered in addition to the golf property, separately or as a whole. 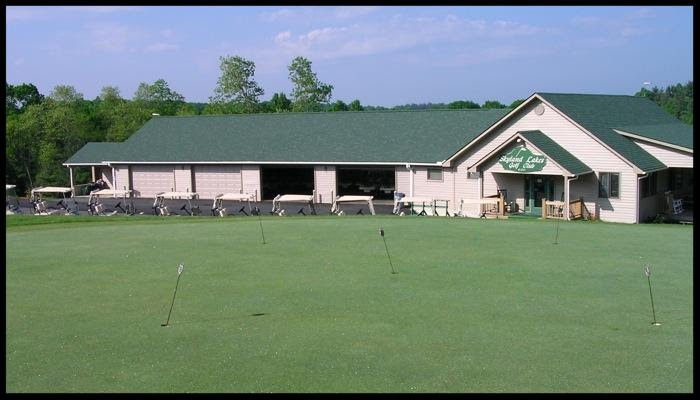 Well-maintained golf club and 18-hole golf course nestled in the beautiful Blue Ridge Parkway on the Virginia-North Carolina border!! 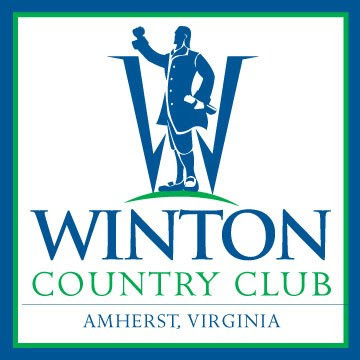 Amherst County is seeking a private-sector owner with the vision and resources to realize the full potential of this unique site. 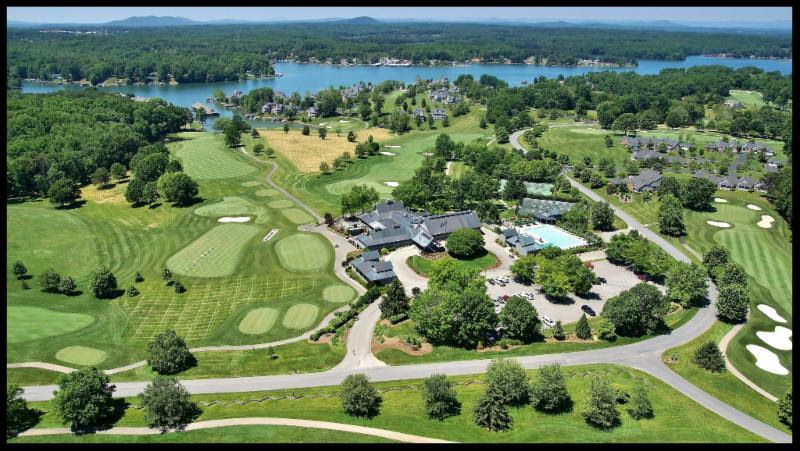 Nestled at the base of the Blue Ridge Mountains; Designed by Ed Ault and opened in 1970. 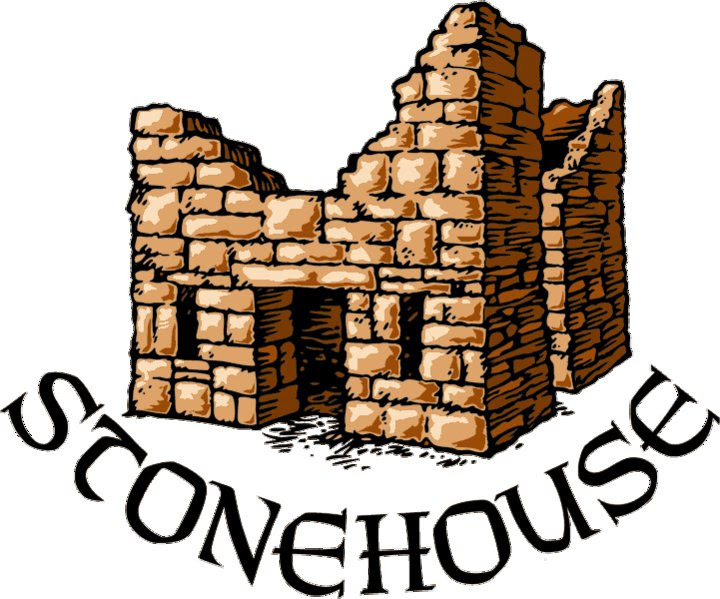 Located just outside Williamsburg, Virginia, Stonehouse is laid over wild, tumbling hills near the York River in the Tidewater Region. Designed by the legendary Mike Strantz. 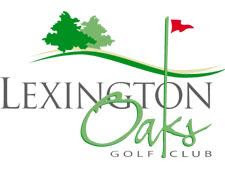 Northern VA 18-hole public course. Breathtaking views throughout the course. A must see!